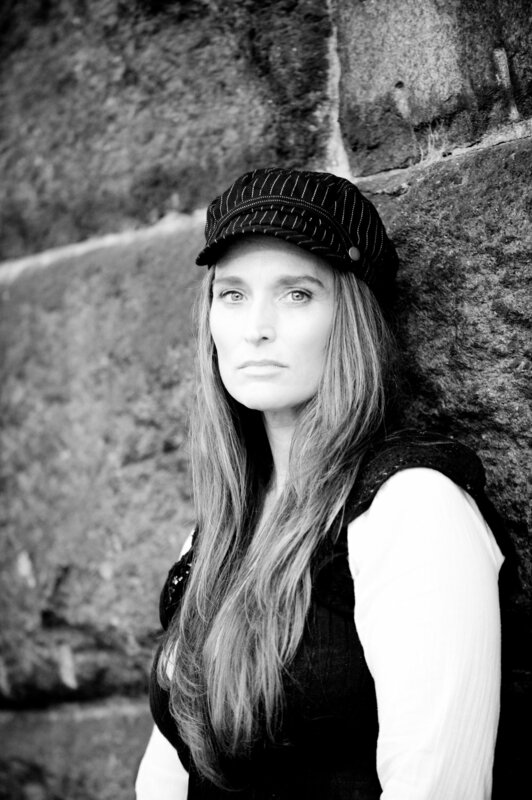 MIDDLEBORO- Safe to say acoustic guitarist and singer Kerri Powers was born to perform. A shy, creative kid, she started composing her own songs at age nine, encouraged by her visual artist mother and an equally supportive father. The family musical legacy couldn’t have been more conducive to her dreams: her father’s family is distantly related to Bing Crosby, and her paternal grandmother played piano accompaniment to silent film screenings. After marriage, a divorce and raising her son, she returned to performing at many venues, including the Boston Folk Festival and Philadelphia Folk Festival, and touring Europe as the opening act for Canadian Fred Eaglesmith. Listening to her play and sing “Tallulah Send a Car for Me” shows off her rich, low voice, with a little Joplin gravel mixed in. Her folk music stories are Americana everyone will relate to, particularly women who have experienced similar life lessons. Smith says the songs often “change and mature even after I share them.” His blog is popular, with 140 videos viewed 145,000 times. Smith’s performing style is as friendly as his blog, and in his 2007 video “A Prayer for Peace,” the audience joins in the refrain as he asks for a shared peace and a willingness to walk away from violence. All these years, Smith has written and shared songs full of his experiences and many of them are our experiences. He’s a kindly, gentle sage with a gift for reaching as deep into his listeners as he reaches into himself. Kerri Powers and Tom Smith at Soule Homestead, 46 Soule Street, Middleboro. July 22, 6 p.m. Admission $10 per person, under 16 admitted free. Ample parking. Concert performed rain or shine, moving indoors if necessary.